BECOME A MEMBER AT WESTERN TRENT THIS SPRING! 9 or 18 HOLES WALKING - $25.00 per person. Tax Included. Our unique and beautiful marquee tent is lined with birch walls, sparkling chandeliers, lantern covered trees and rustic bar makes the wedding tent venue a Bride’s dream come true. The venue is romantic, cottage country feel with a dash of modern and sparkles. Join the staff at Western Trent to Clean up Bolsover Road + our community on Earth Day! Get ready for our 2019 Golf Leagues! Enjoy a fun game and meet new friends. Western Trent Golf Club was built 1975 by designer Rene Muylaert. 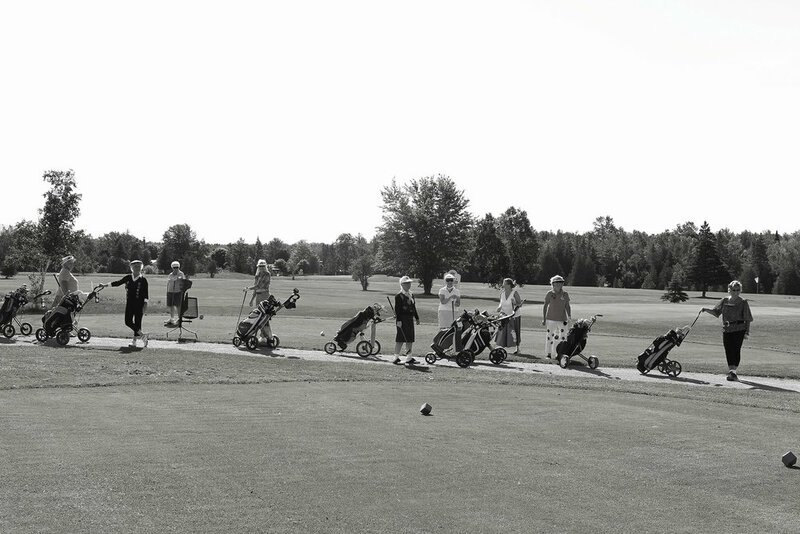 This 9 hole public golf course is located in Bolsover, Ontario and plays along the Trent Severn Waterway. All leagues at Western Trent Golf Club are social leagues and while there is some level of competition, that is not the main focus. There couldn’t be a better place to hold your corporate, fundraising, or just for fun golfing event! 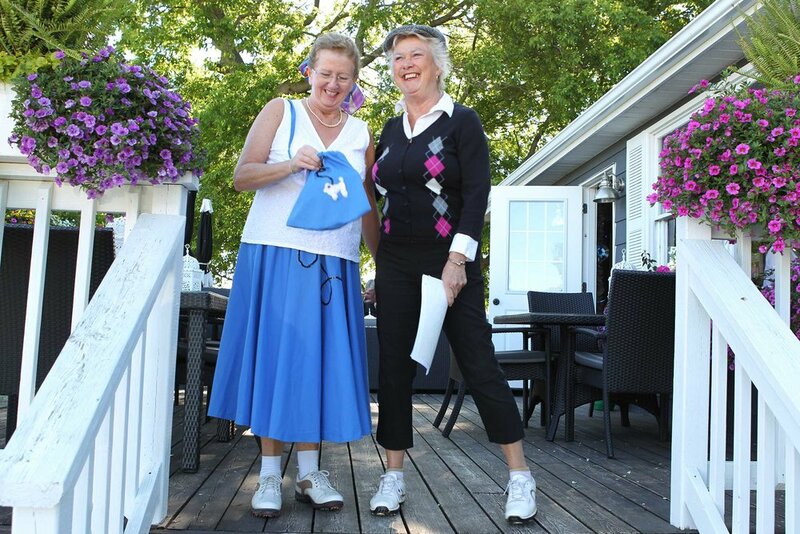 At Western Trent Golf Club we strive to provide each of our guests with an exceptional experience . Stay up to date with the latest news and events from Western Trent.